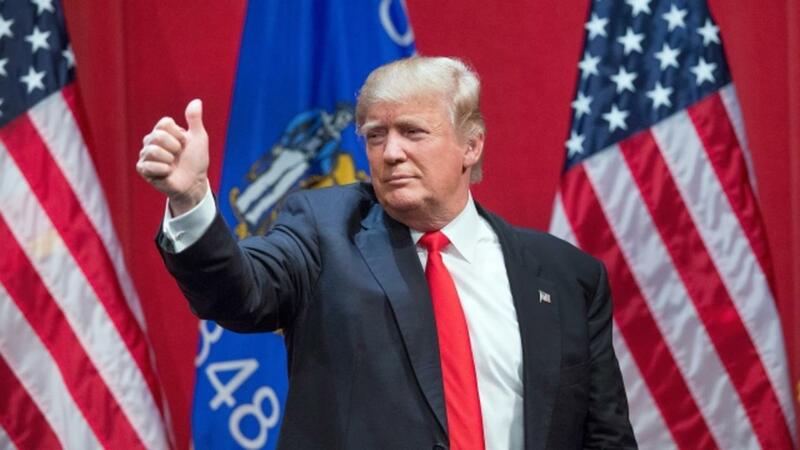 CNN couldn't stop Donald Trump. Neither could Fox News. Some of the nation's most influential conservatives, from Glenn Beck to Bill Kristol, were powerless. Karl Rove and the Bush family had no effect. Scandal after scandal failed to put a chink in his armor. And the 16 other GOP contenders, comprised of some of the party's brightest and budding stars, proved to be impotent. But some observers say one man may have had the power to prevent Donald Trump's accession within the Republican Party: Matt Drudge. "If Drudge had come out really negatively against Trump and had supported someone who would have played well with his reader base like Cruz it would have been much harder for Trump to win," BuzzFeed political reporter and editor Andrew Kaczynski told Business Insider, referring to Texas Sen. Ted Cruz. The news mogul, one of the most mysterious individuals in the media industry, operates entirely outside the New York City and Washington, DC, apparatus. He is seemingly accountable to no one. He is rarely spotted in public and holds close company with only a few select individuals. Reporters tip him off to stories through email or instant message, but never expect a reply, knowing he is unlikely to write back. Yet, despite his reclusiveness, Drudge holds a firm grip on the conservative news cycle. As the founder and operator of the Drudge Report, he influences and often creates news narratives. "In a sense, the Drudge Report acts both as a waterfall creating a 'trickle down' effect within the right-leaning (and sometimes mainstream media) as well as a gravitational force drawing stories to its preferred narrative," conservative talk-radio host John Ziegler explained in a Mediaite column earlier this year. Since its inception in 1996, the Drudge Report has been a home to conservatives who feel disenfranchised by traditional media. Drudge has marketed his website as a news destination not controlled by corporate interests or politicians. And he has continued to have great success. Last week, Similar Web, an analytics firm, ranked the Drudge Report as the third-most trafficked media publisher in the US for June 2016. The website amassed 1.2 billion combined page views for the month — all with hardly any traffic coming from social-media channels. Generating that many eyeballs would leave any media organization with a fair amount of influence over the news cycle. But Drudge is especially unique. Insiders of all political stripes and professions furiously refresh his website throughout the day in their attempts to stay a step ahead of the news cycle. Talk to almost any cable news producer, and they will reluctantly admit they have his website bookmarked as a regular destination. Emails released in December even revealed Hillary Clinton's State Department kept tabs on the page, flagging stories featured on the website as possible public-relations headaches. Moreover, as a link aggregator, Drudge does not host any content of his own on his website. Instead, he simply writes headlines and links out to stories from around the web, providing the beneficiary with high volumes of readers. 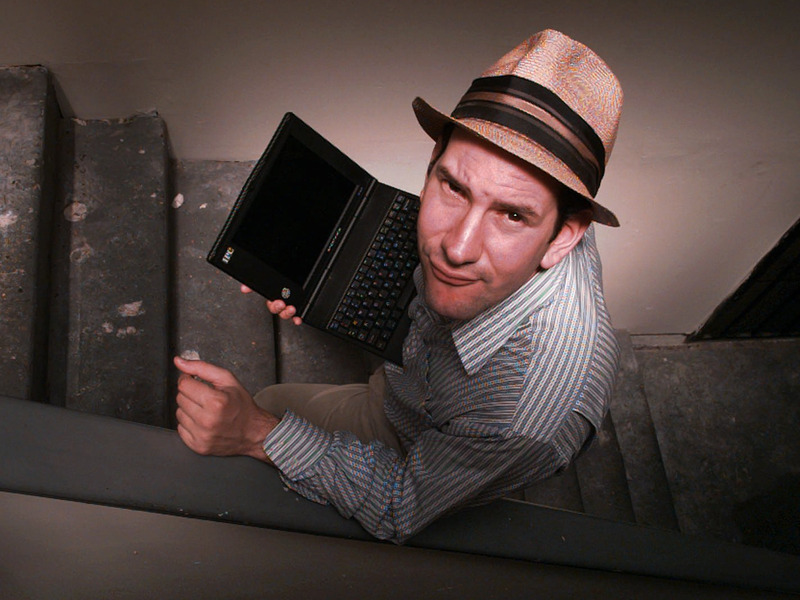 In fact, Drudge was the top traffic referrer to The New York Times, Wall Street Journal, Fox News and other news outlets in 2015, according to a Vocativ report. The report said the site accounted for a staggering 52% of referral traffic to the Associated Press. "[B]ecause of the enormous traffic and attention that a well-placed Drudge link can bring, when it becomes clear what narrative Matt is favoring, a literal 'market' is created for stories which fit that storyline so that they might be linked on the Drudge Report. For instance, it is my strong belief that, if Drudge had not gotten on the Trump bandwagon, Breitbart.com would never have so overtly done so, because they wouldn't have had the same financial/traffic incentives." Ziegler concluded that Drudge is, in effect, an assignment editor for the news media, particularly outlets that lean or are outright conservative. And in 2016, Drudge made it known he was only assigning pro-Trump stories. He rewarded those who authored stories favorable to the real-estate mogul with frequent links while he simultaneously discouraged those critical of the Manhattan billionaire by blacklisting them from his page. The message sent to journalists was simple: If you want Drudge traffic, cover the news through a pro-Trump lens. According to a Politico analysis of more than 300 Drudge Report banners, the conservative link aggregator did indeed go "all in on Trump." He refused to cover the billionaire's scandals, while providing maximum exposure to the missteps of the real-estate mogul's opponents. Visiting the Drudge Report in the 2016 primary season was like entering an alternate reality: Trump remained entirely free of imperfection while his Republican opponents were cast as corrupt, dishonest politicians desperately seeking power at any cost. Cruz, frustrated in the final days of his campaign, decried the Drudge Report as an "attack site" for Trump. "I don't know what the hell happened to Matt Drudge," echoed Glenn Beck, the prominent conservative talk-show host and founder of TheBlaze, in March. Two months earlier, Cruz had taken a different tone, confidently assuring supporters that "we have got the Drudge Report" amid slamming more mainstream outlets. For a while, he did appear to have Drudge, but that changed once he and Trump veered toward a head-to-head clash for the nomination. So would the Republican primary have unfolded differently had Drudge been critical of Trump or simply remained neutral? "He still could have still won," Kaczynski said, "but the fact Drudge either boosted or ignored his worst flaws was definitely a positive for Trump." It would have been much harder for Trump to win. It's likely that if Drudge had chosen to be critical of Trump, the coverage he received from conservative outlets would have sharply differed. Such coverage could have made a noticeable difference in the Republican primaries. While mainstream outlets were, as a whole, critical of Trump, their coverage largely fell on deaf ears. Over the years, a sizable portion of the GOP electorate had been convinced not to trust the "dishonest" mainstream media. Instead, they turned to and trusted alternative news sources like talk radio and right-leaning websites — all of which were heavily influenced by Drudge. "Matt's agenda-setting setting power on the right was on full display in this election cycle," said Republican strategist Rick Wilson, a member of the so-called Never Trump movement. "The iron triangle of Drudge, Fox, and talk radio spent a year in pro Trump lockstep, eliding over stories critical of Trump, and providing him with an ideological hall pass on his many, many, many transgressions from conservative doctrine." Wilson said Drudge was, in effect, a kingmaker who used his agenda-setting power to "pick a winner" in Trump. Evan Siegfried, a Republican strategist and the author of the upcoming book "GOP GPS: How to Find the Millennials and Urban Voters the Republican Party Needs to Survive," said the Republican primary "certainly would have been a much closer race" and "could have been going to a contested convention" if Drudge had simply remained neutral. "I think that it would have been closer," Siegfried said, cautioning that he was still "not sure whether it would have been one way or another." Others acknowledged Drudge's sizable influence, but offered a more skeptical take on whether he alone could have prevented Trump's rise. "I think that certainly Drudge moves political markets, and indeed he can light up the very voters and political junkies who've likely filled Trump's rallies and pulled the lever for him. So he's pivotal in this particular slice of Republican politics," said Erik Wemple, a media reporter and critic at The Washington Post. Wemple told Business Insider he was only skeptical Drudge could have closed the door for Trump because the billionaire was "so damn savvy" at manipulating the media into covering his campaign. "Perhaps a more discerning Drudge could have slowed [Trump] down," Wemple said, cautioning that he wasn't quite sure Drudge could have "stopped" Trump. Rory Cooper, the managing director of the firm Purple Strategies, also refused to credit Trump's rise entirely on "one entity," but acknowledged Drudge's favorable coverage "certainly didn't help." But some of Trump's most fervent supporters argue that nothing could have stopped the man who created a movement more powerful than any single media entity. "Nothing could have stopped Trump," bestselling conservative author Ann Coulter insisted. "What would have happened, what you seem not to understand is that there are the people and there is the media. What would have happened is Drudge wouldn't have had his best year ever." "It's not that Drudge led to Trump," she added. "Drudge was reflecting where the public is." Or was he? Perhaps it was, in fact, the other way around.